We have been using DentalMarketing.net for one year now and we have been averaging at least 12 new patients each month from their direct mail postcard campaigns. Working with Rex and Zac has been so easy, fun, and enjoyable. They really listen to what you want, and the team designs and creates the exact look you are after. The communication from DentalMarketing.net is top notch as well. Being able to see results of your campaigns every single day on the dashboard is a phenomenal asset, and allows for training of staff to improve communication with the potential new patients. Their systems really work! 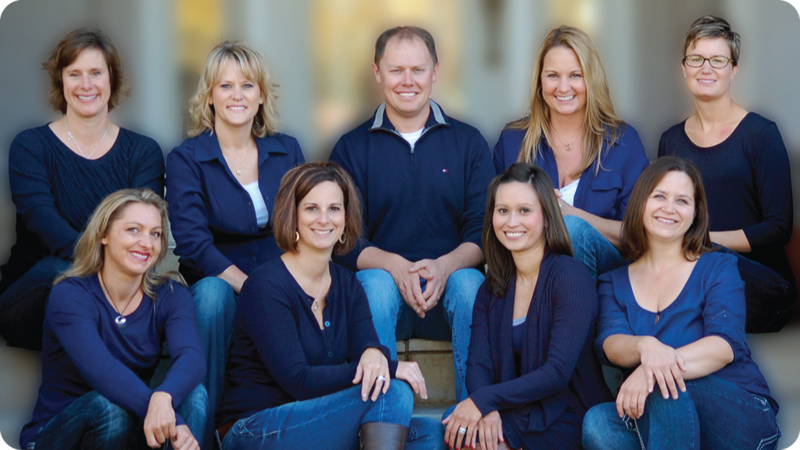 At Wausau Smiles Dental we love working with DentalMarketing.net and couldn’t be happier with our direct mail ROI. I highly recommend DentalMarketing.net to anyone who is looking to bolster their practice and take it to another level.